Seismic waves are waves of energy that travel through the Earth’s layers and are a result of earthquakes, volcanic eruptions, massive landslides and large human-made explosions. Some types of seismic waves travel through the interior of the Earth and are detected by seismic stations on the other side of the Earth. 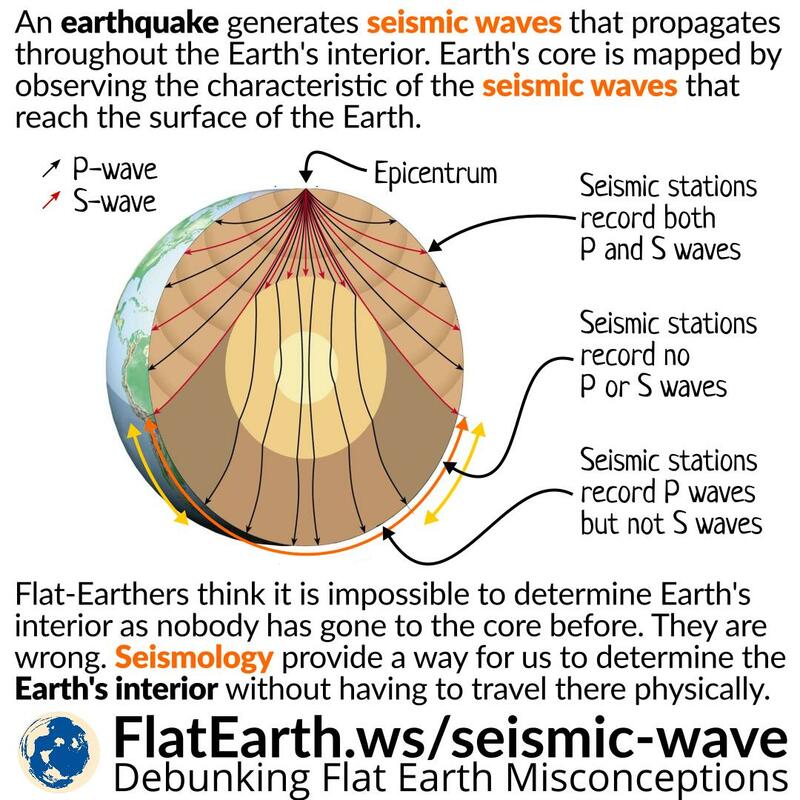 By analyzing the types of waves that are received by seismic stations, we can determine the interior of the Earth. Flat-Earthers are often seen saying that it is impossible to determine the interior of the Earth as nobody has gone there. They are wrong. 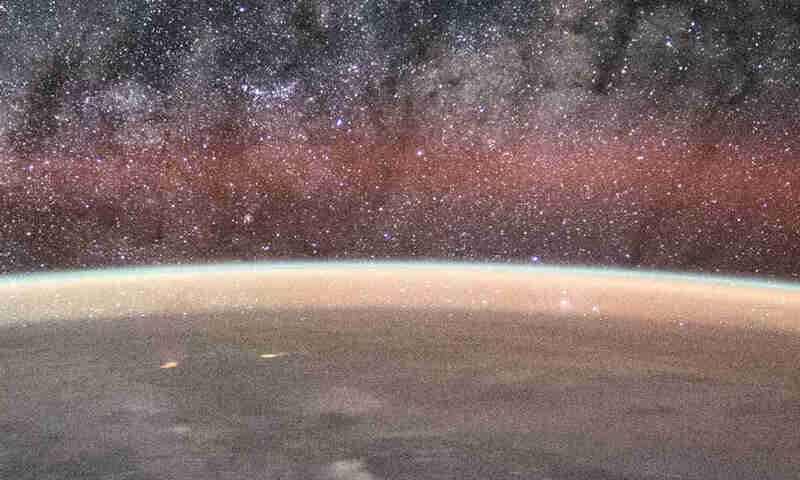 Using seismology, we can determine the interior of the Earth without going there physically.